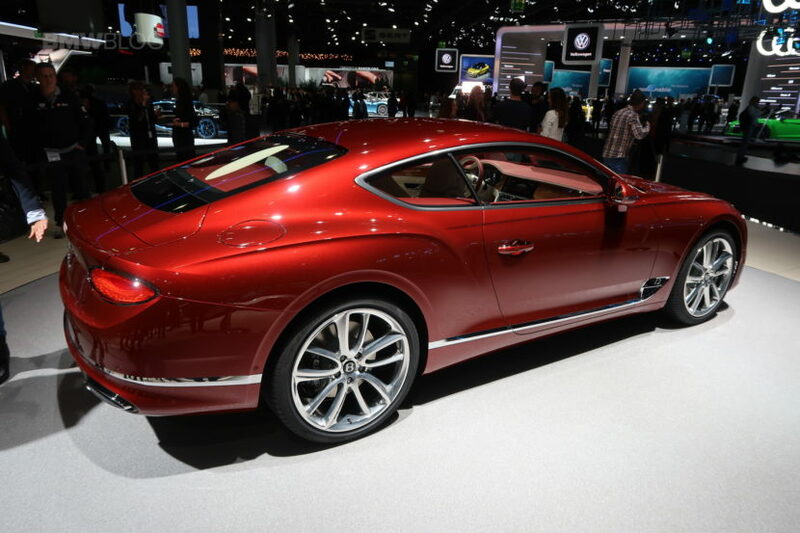 Another star of the 2017 Frankfurt Auto Show is the all-new Bentley Continental GT. The new Continental GT was designed and handcrafted in the UK and offers a new look, more power and technology, squeezed into a lighter package than its predecessor. 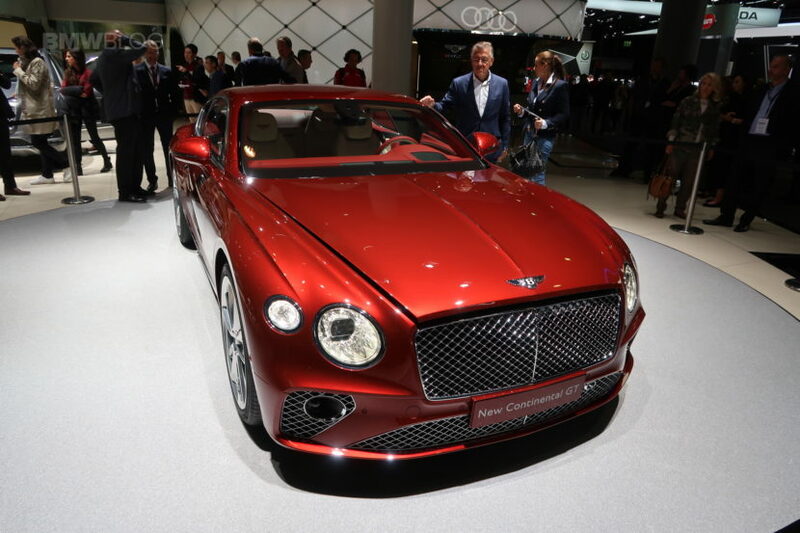 Now in its third generation, the Continental GT is still instantly recognizable as a Bentley thanks to its imposing front grille and four circular headlights, but now has a squarer and more muscular aesthetic compared to its curvaceous predecessor. Continental GT is also more powerful than its predecessor with a mighty 6.0-liter W12 TSI engine under the bonnet capable of delivering 626bhp and 900Nm of max torque. This is paired with a dual-clutch eight-speed transmission which has been tuned for faster more efficient gear changes. The powertrain allows the car to go from 0-62mph in 3.7 seconds on to a top speed of 207mph.